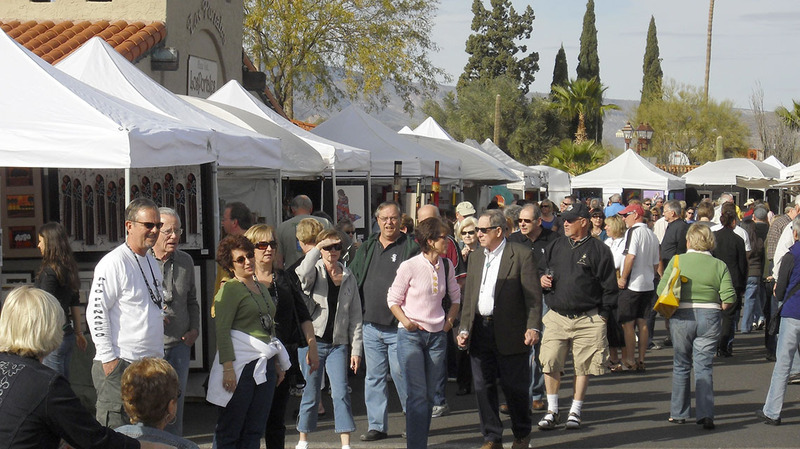 CAREFREE, Ariz. – January 2, 2019 – Fine artists from around the globe will converge along Ho Hum and Easy Streets in downtown Carefree on Friday, Saturday and Sunday, January 18, 19 and 20 for Thunderbird Artists’ 26th Annual Carefree Fine Art & Wine Festival. The popular show features more than 150 renowned, juried artists who will showcase and sell their original work from 10 a.m. to 5 p.m. each day. While he had no intention of becoming an artist, he couldn’t find anyone who could create the sculptures better than him. The idea took off and before long, his sculptures were in 3,500 stores worldwide. He sold his business nine years later and decided to focus on fine art. Throughout the three-day festival, patrons can take in live music and enjoy wine tastings, microbrews, and a variety of festival food. Admission to the Carefree Fine Art & Wine Festival is $3 for adults, and free for children 17 years or younger. Parking is free all weekend. 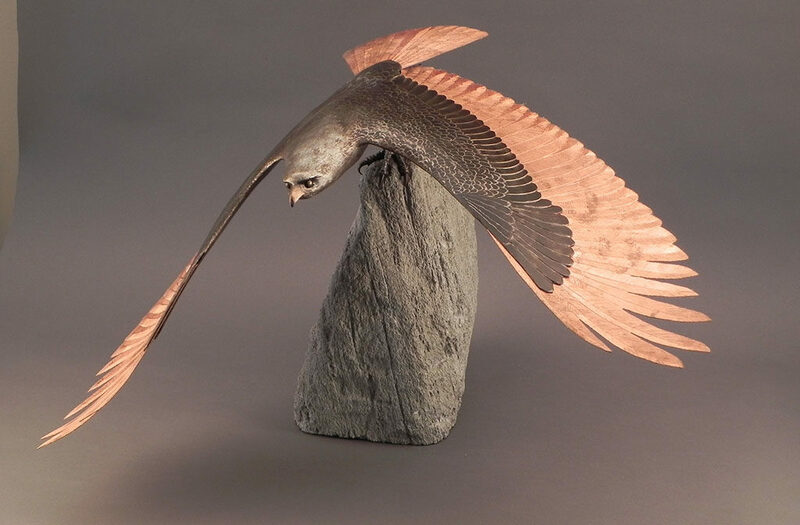 For information, call (480) 837-5637 or visit www.ThunderbirdArtists.com.